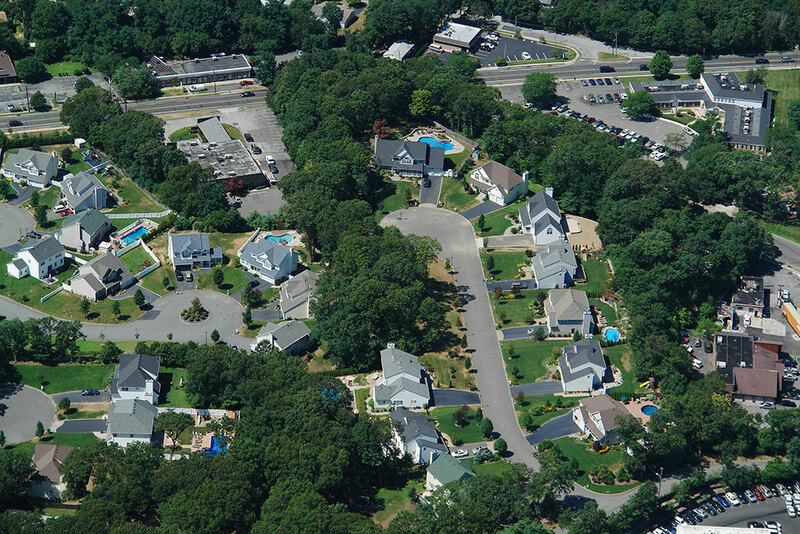 Crystal Court Estates is a 13-lot subdivision just east of the Village of Smithtown located on the North Shore of Long Island, New York approximately 50 miles east of New York City. This upscale residential development was built in the 2000. The highly touted School District was only one of the attracting features of this subdivision.